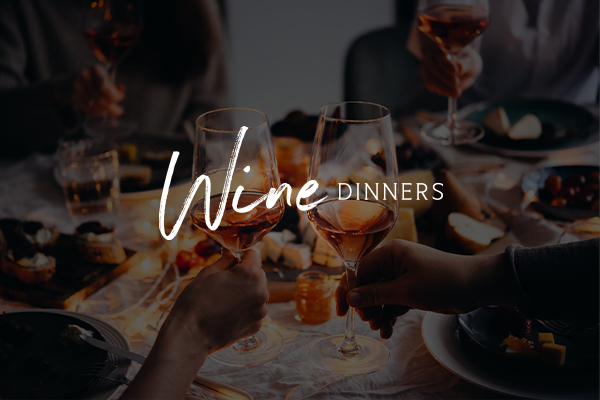 At ABode Glasgow, we run a series of events throughout the year within Brasserie Abode including Distilled Masterclasses, Wine Dinners, Jazz Supper Club and wedding fayres. 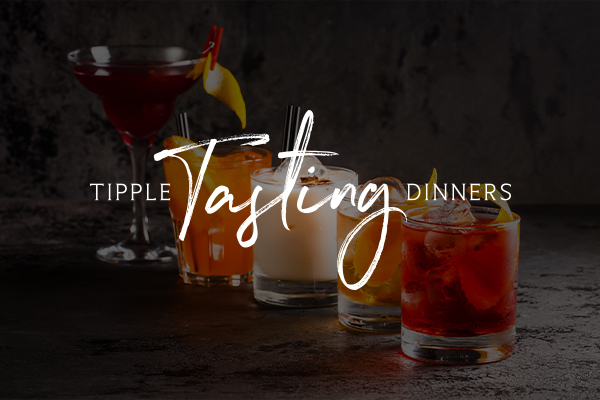 Enjoy the very best gins, spirits and cocktails with five-courses and an expert masterclass from some of the best in the business. Learn the tricks of the trade and delve into the history, styles and production process of some of our best-loved spirits. The wine will be presented at each course by your guest from Hallgarten Wines and served in Brasserie Abode to the backdrop of our own wine cellar. Wind down to the soulful sounds of our monthly Jazz Supper Clubs, an exclusive mix of jazz performances alongside a seasonal five-course tasting menu. 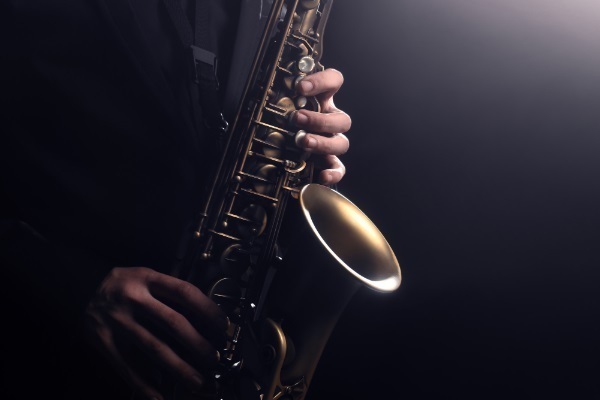 From local talent to established names in the world of jazz, enjoy an exciting assortment of live jazz, blues, soul and funk in the sleek surroundings of Brasserie Abode.